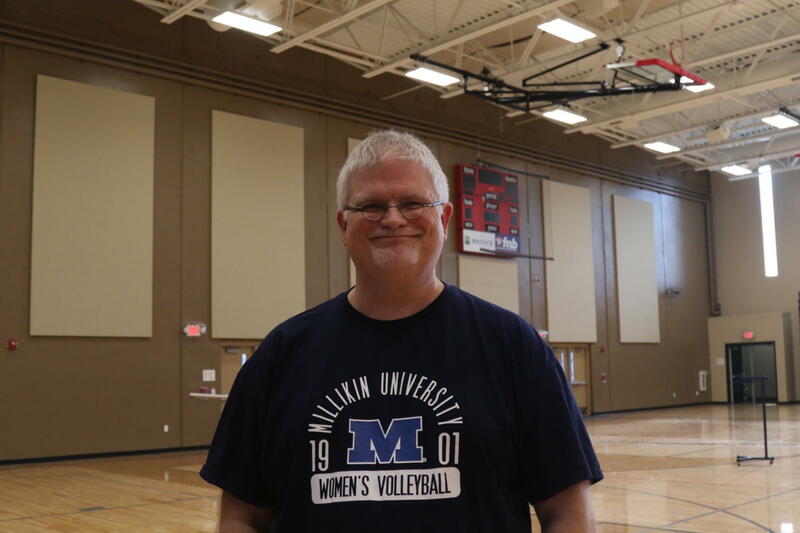 Mr. Lamar Choate is a history teacher at WCHS, but he also doubles as the head coach for high school volleyball. He shows dedication and he displays his knowledge about the game in every game he coaches. He spends countless hours in the gym with his team, working with them, and training them to work together, play better, and yes, to have fun. Matt Grizwald, the new assistant coach has joined the team this year. Mr. Choate shared his thoughts on having Coach Matt aboard. “I’ve known Matt a long time and he understands the game, relates well to the players, and we have a terrific rapport off the court, which is really starting to show on the court as well. I’ve been fortunate to have good assistants every time I’ve coached. When asked, the team members shared that they are all so thankful to have Mr. Choate as the coach. They know they can count on him, and he’s making them play better as a team. They are all excited to see what the rest of this season holds!